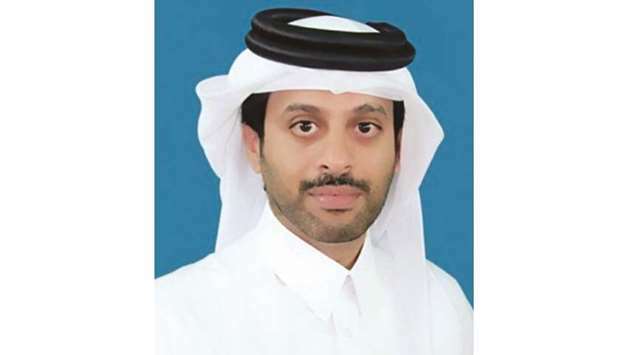 Hamad Medical Corporation (HMC) is advising residents to seek pre-travel counselling from a specialised travel clinic at least four weeks before travelling outside the country. Dr Abdullatif al-Khal, deputy chief medical officer for education and head of infectious diseases at HMC, noted that any travel outside the country carries some health risks and visiting a travel clinic is one of the best ways to protect one’s health. “Pre-travel counselling and health assessment are strongly recommended for travellers planning to visit high-risk destinations. It helps them understand the travel-related health risks they could encounter while abroad and the options available to prevent them,” said Dr al-Khal. The US-based Centres for Disease Control and Prevention recommends pre-travel consultations for all travellers, noting they help educate individuals about potential health risks. Most travel clinics can provide both protective advice and preventative medications. Located in the Communicable Disease Center (CDC), HMC’s Travel Clinic opened in 2017 and offers both vaccinations and other preventative measures including information and education. Specialists at the clinic also provide assessments, diagnostic tests, treatment, and counselling for residents who have contracted travel-related illnesses. The Travel Clinic has cared for around 1,700 patients since opening in January 2017. Dr Mohamed Abu Khattab, a consultant specialising in communicable diseases and travel medicine at HMC, said entry into some countries requires specific vaccinations. He added, “Pre-travel consultations are helpful because in addition to providing vaccines, travel medicine specialists can recommend medication to manage travel-related illnesses, such as diarrhoea, malaria, and motion or altitude sickness, as well as provide personalised travel health advice including highlighting potential exposures to infectious diseases, and other risks. Travel medicine services are available at a number of primary health centres, private hospitals and clinics, and at the Communicable Disease Center.